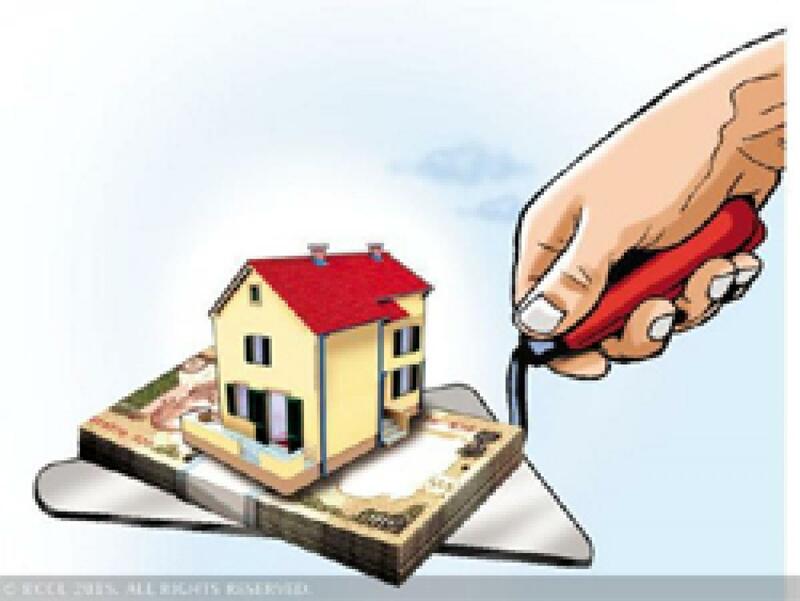 Canada\'s pension fund is ready to invest $2 billion in affordable housing in Mumbai, a top Indian official said, in a move that would boost Prime Minister Narendra Modi\'s goal of providing cheap housing to millions of people. Canada's pension fund is ready to invest $2 billion in affordable housing in Mumbai, a top Indian official said, in a move that would boost Prime Minister Narendra Modi's goal of providing cheap housing to millions of people. "A week back, the Canadian ambassador... informed me that the Canadian pension fund is ready to invest $2 billion in Mumbai for affordable housing," Devendra Fadnavis, chief minister of Maharashtra, told reporters.